Enjoy your beverages in the festive Systema spirit. 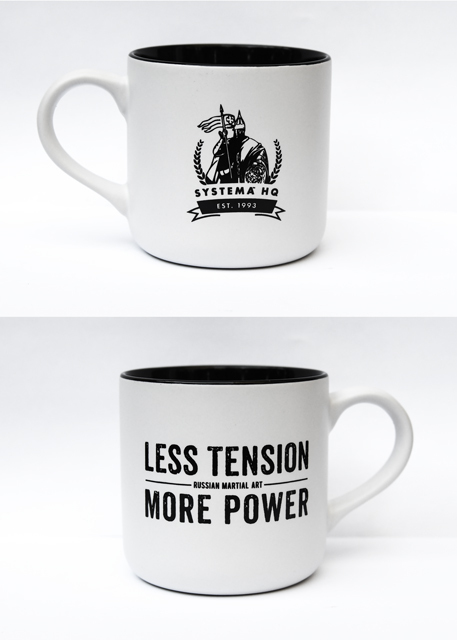 New design features Systema HQ 25th anniversary and an inspiring message of “Less Tension More Power”. 14 oz (414 ml) ceramic mug, sturdy shape and handle. 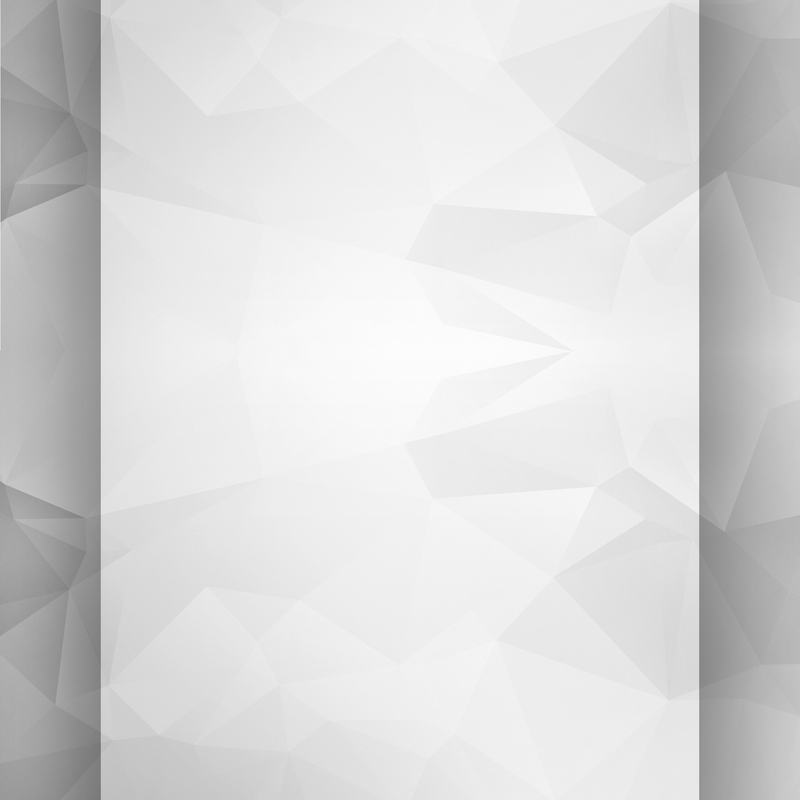 White smooth finish exterior and glossy black interior. Comes in a brown box. If you have the previous mug edition of “Train Hard Breathe Easy”, this mug is a perfect match.